The days of needing multiple pieces of gear to jam with are gone. 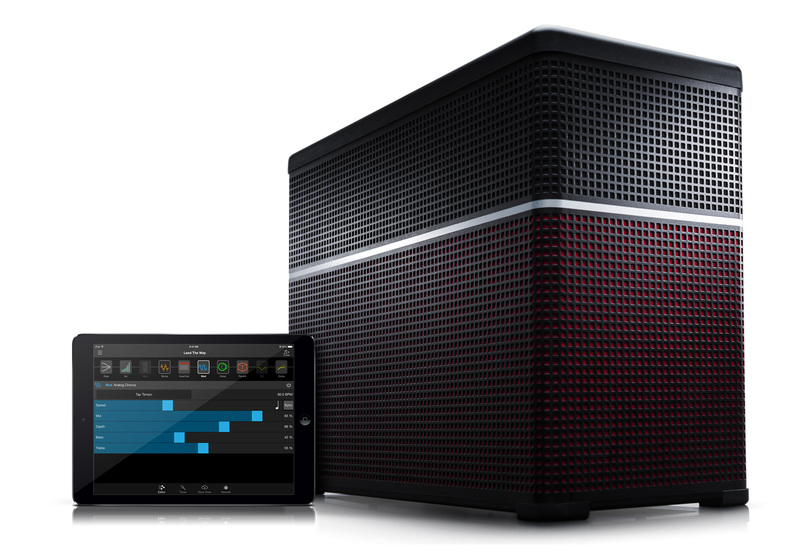 The Line 6 Amplifi 30 is your one-stop solution for playing along with your favorite songs. 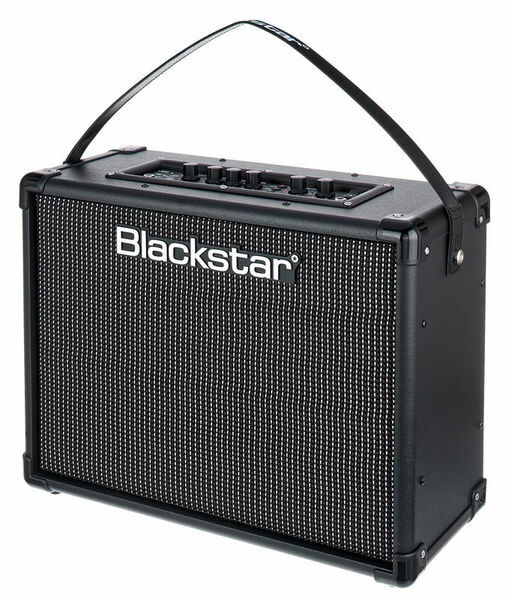 An innovative 4-speaker design delivers big guitar tones and high-quality Bluetooth audio playback. On top of that, Line 6 also created an iOS/Android app that lets you control every aspect of the amp with a swipe of your finger. 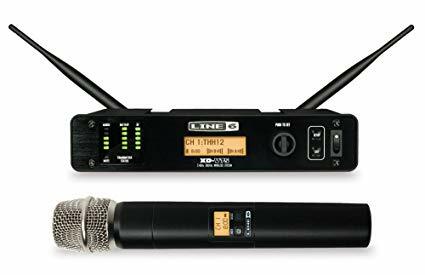 Inside the Line 6 Amplifi 30 is a modeling guitar amplifier that lets you manipulate over 200 amps, cabinets, and effects. And you can do it all from your iOS or Android device. Simply download the free Amplifi Remote app and start tweaking away. It's also a full-featured Bluetooth speaker system that's perfect for jamming along with or for listening to. Just fire up your MP3 player, sync up, and enjoy your favorite tunes in true stereo. 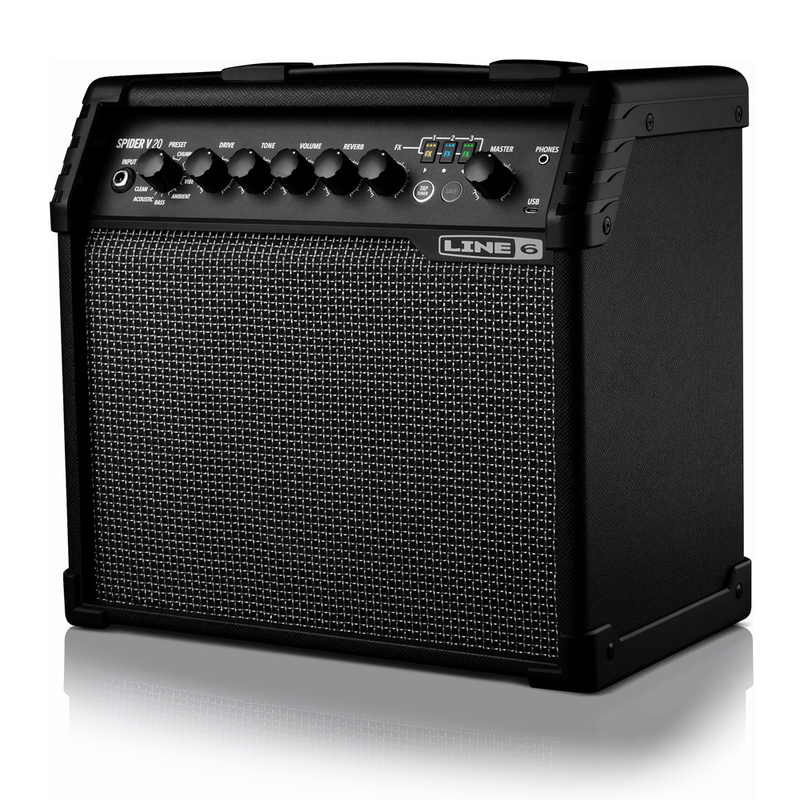 Line 6 loaded the Amplifi 30 with a 5-speaker full-range system. You'll love the stereo sound you get from the Amplifi 30. Line 6's free Amplifi Remote app gives you complete wireless control of this groundbreaking guitar amplifier. From playing music to creating amp tones, this app is the hub. 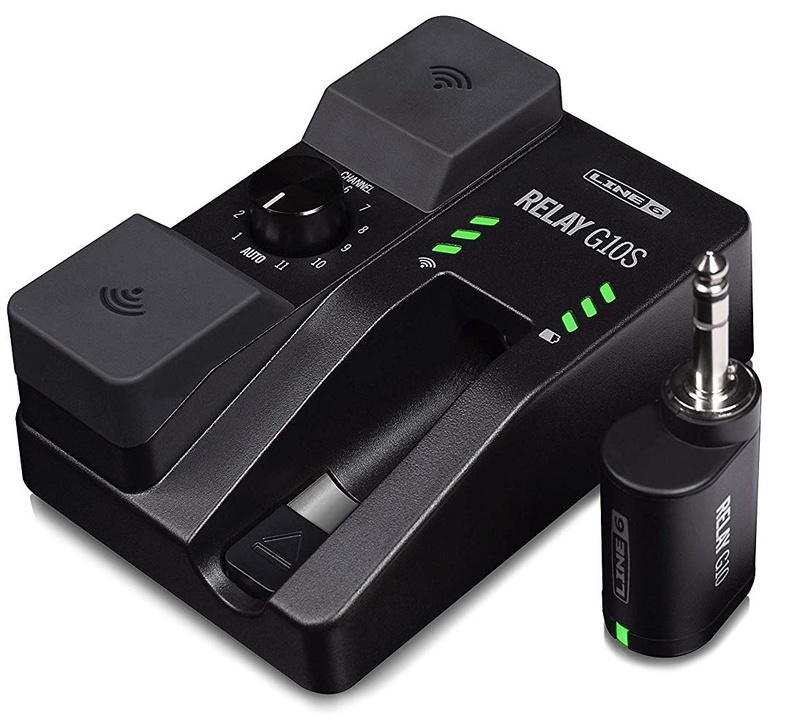 You can select and load over 200 gig-worthy guitar tones and effects wirelessly from your iOS or Android device. 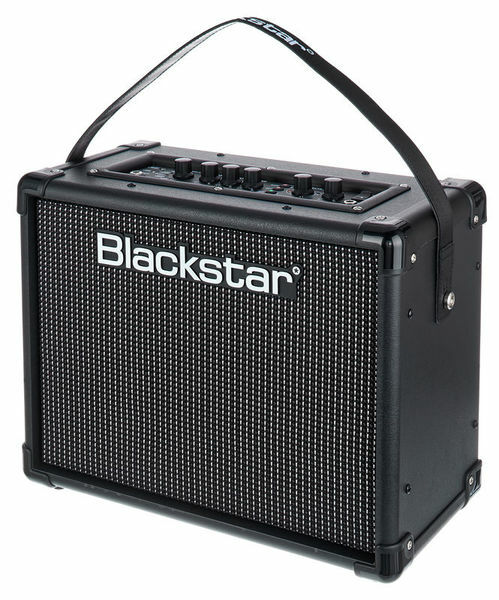 A cool automatic tone matching setting provides the ideal amp sound for jamming along with songs in your music library. 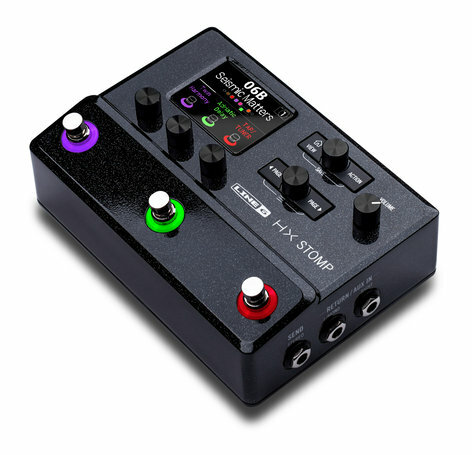 And you can share and store your tones on Line 6's Cloud. Take it from the Sweetwater crew - when it comes to killer amplifier and effects modeling, Line 6 is the top of the heap. 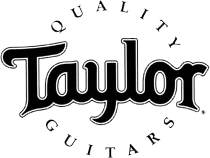 Amplifi 30 gives you instant access to an unbelievable collection of classic guitar rigs. Imagine the sonic possibilities of having 200 of the coolest amps, cabs, stompboxes, and studio effects at your fingertips. Line 6 loaded this amp with a ton of absolutely stunning effects including delays, modulation effects, distortions, compressors, EQs, filters, and reverbs.